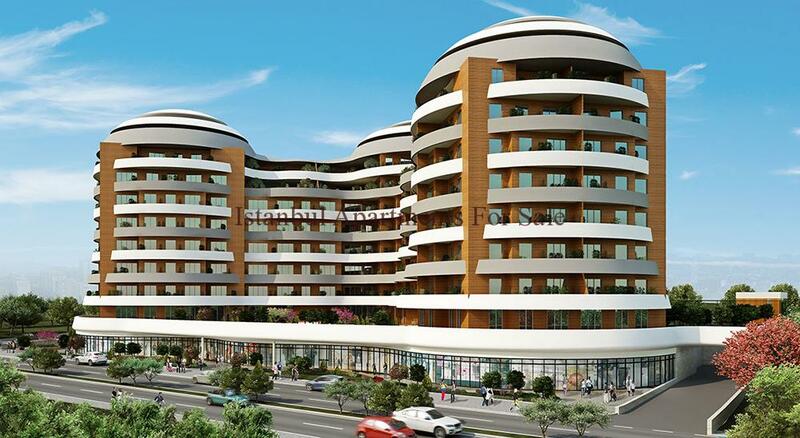 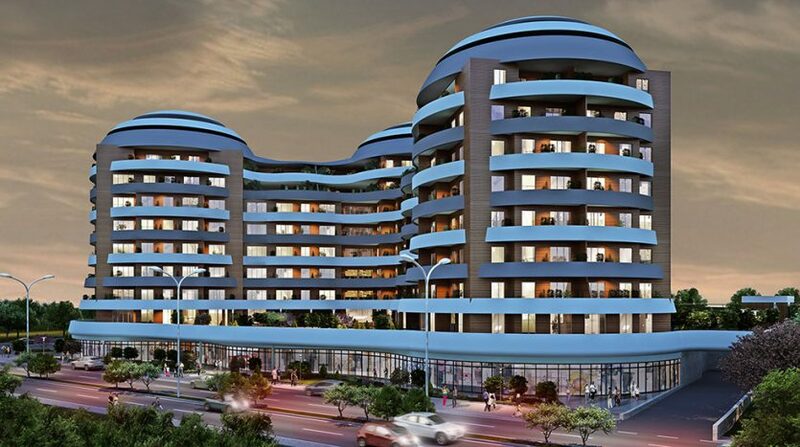 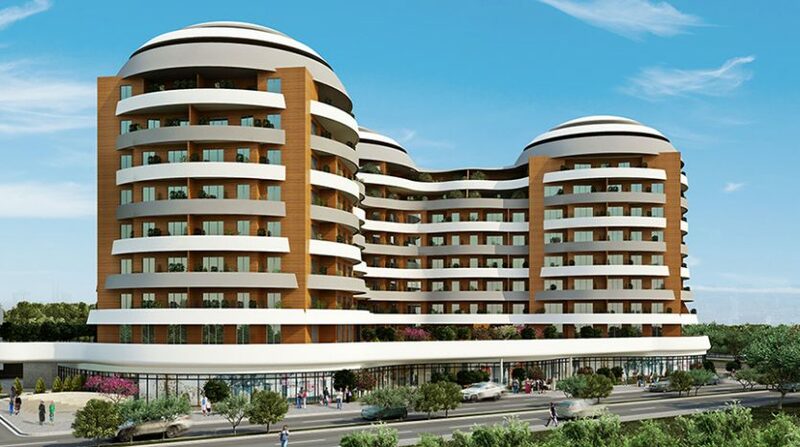 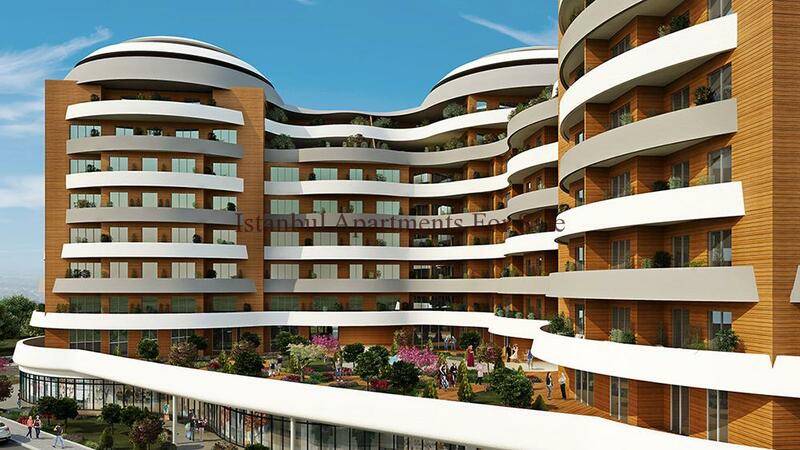 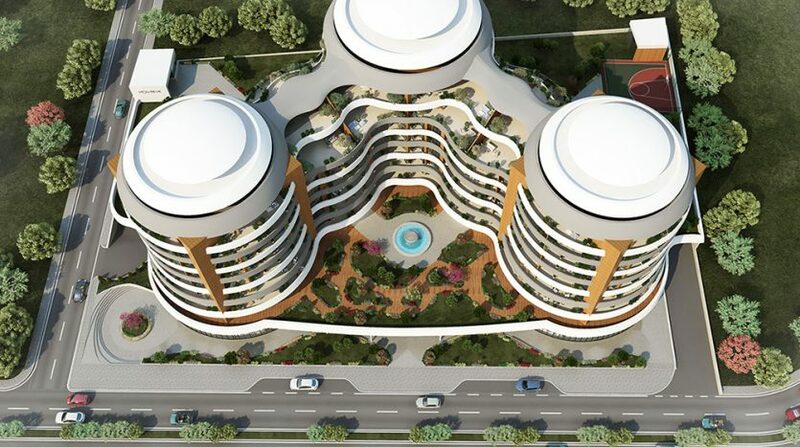 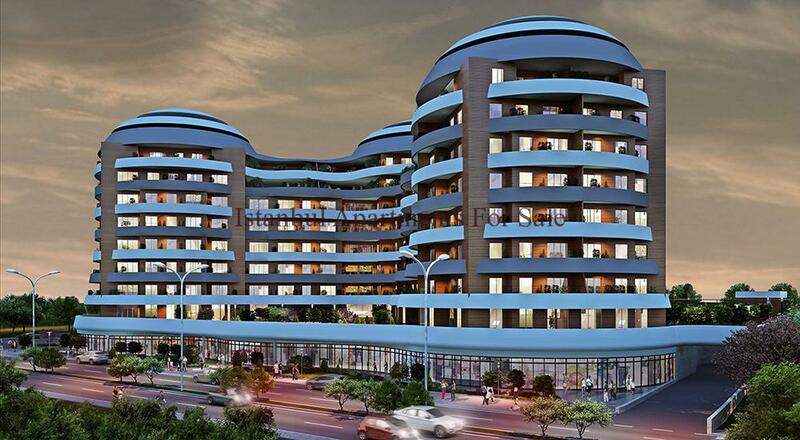 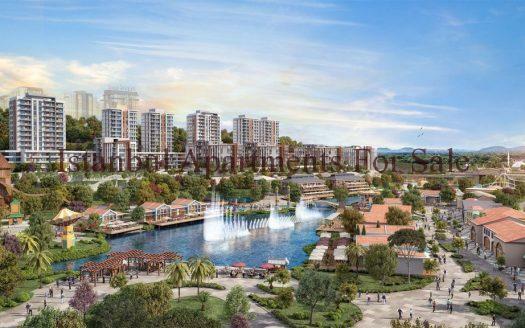 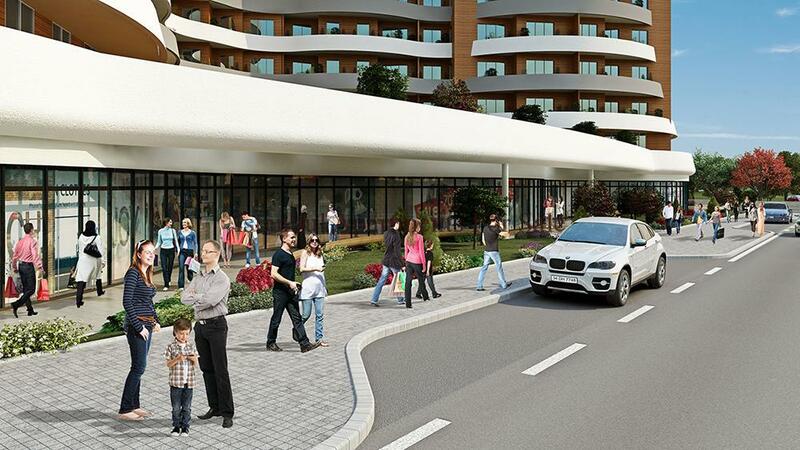 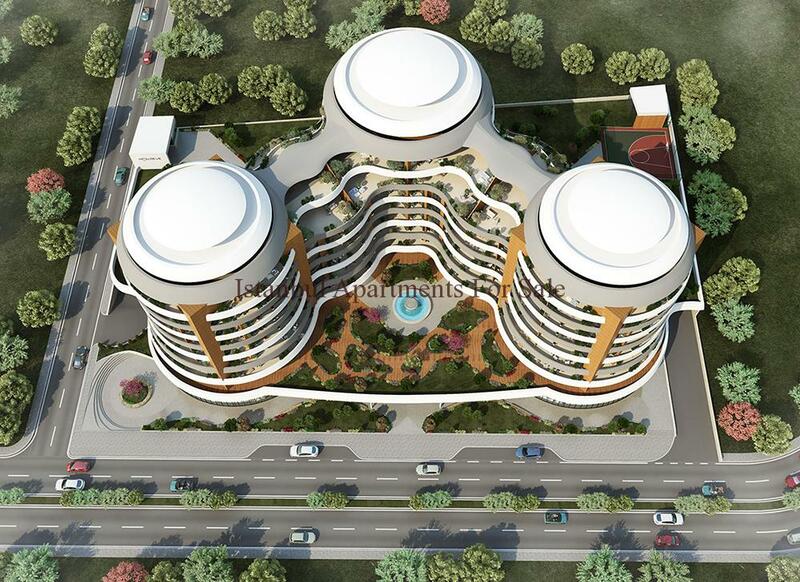 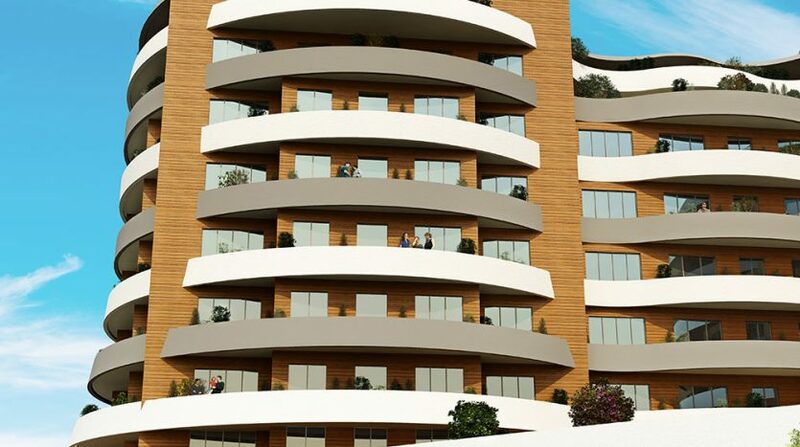 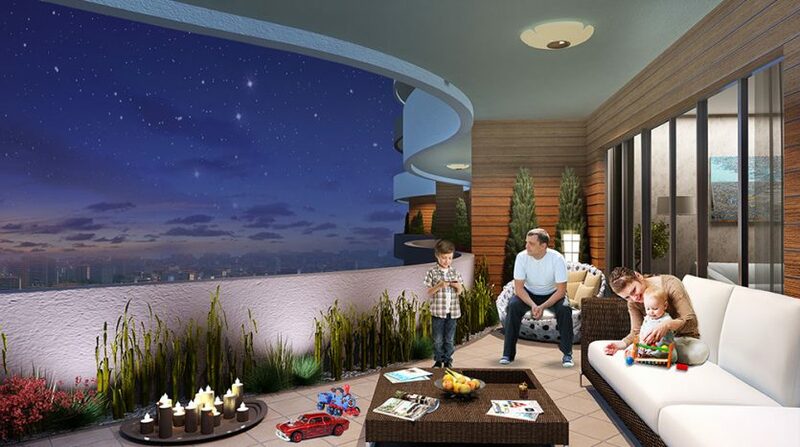 Brand new luxury development new taking place in Eyup Istanbul Turkey this first class development is designed for spacious luxury living . 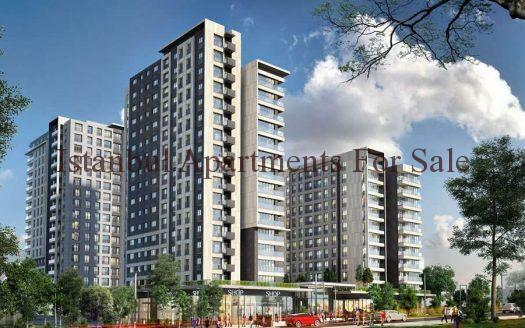 A great choice for investors and families set in a prime location close to all amenities , with high rental potential. 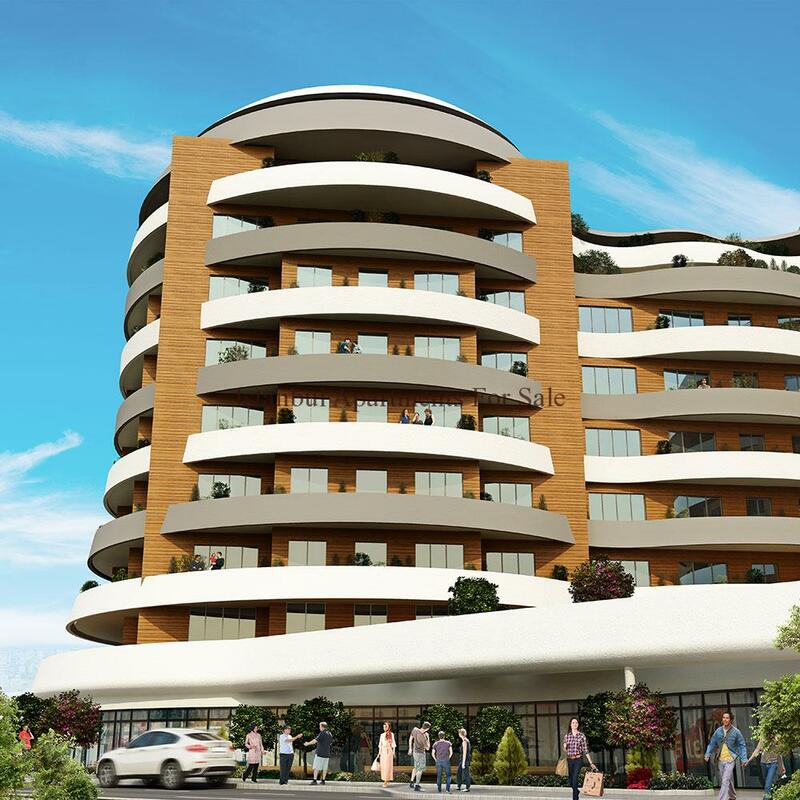 Residence development project is constructed over 8.600 sqm comprising of three interconnecting blocks a total of 116 apartments . 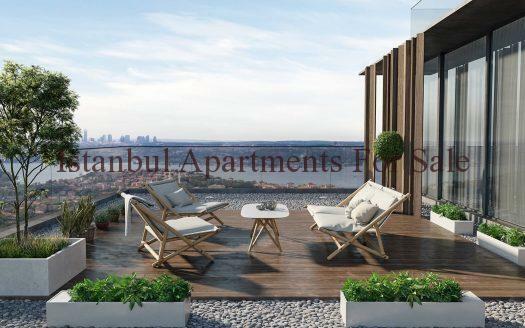 Properties are designed with either open plan living area or separate kitchen depending on your preference with large double glazed windows and doors plus balconies allowing for natural light in your home . Master bedroom have the added en-suite bathroom .